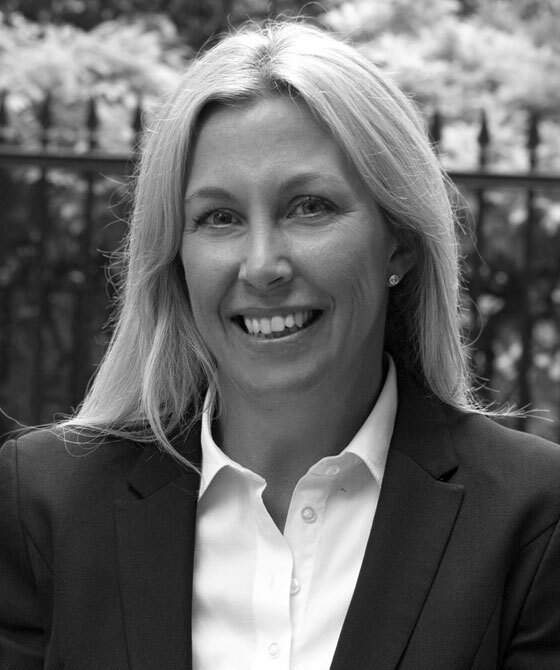 Michelle is a Leading Junior Barrister with over 20 years experience, specialising in Personal Injury, Clinical Negligence. Michelle is recommended and well thought of when it comes to high-value complex disputes. Michelle’s clients say she has a "charming personality" and a "sharp mind". Her empathy and rapport with clients provides reassurance and confidence that their dispute will be resolved in a timely and cost effective way. Michelle regularly contributes articles for Chamber’s newsletter. When not working, Michelle enjoys spending time with family and friends. Her two daughters aged 17 and 9 enjoy their family skiing holidays, which fuels Michelle’s passion for skiing and keeping fit. X v. The Royal Parks Agency . Acting for the Claimant who suffered significant injury when he collided with unlit dark coloured bollard in a Royal Park. All aspects of the claim were disputed. There were issues of liability, contributory negligence, causation and quantum. Liability was finally agreed 80/20 in favour of the Claimant and the claim was successfully compromised for an award of damages in excess of £100,000.